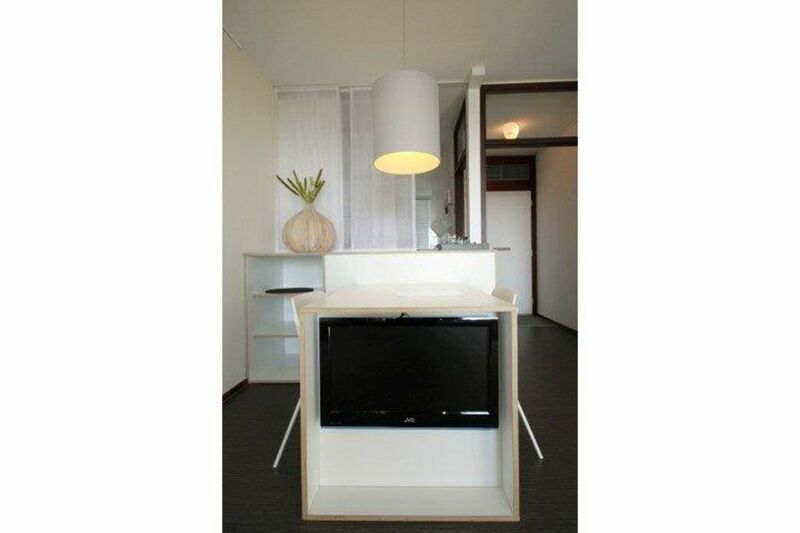 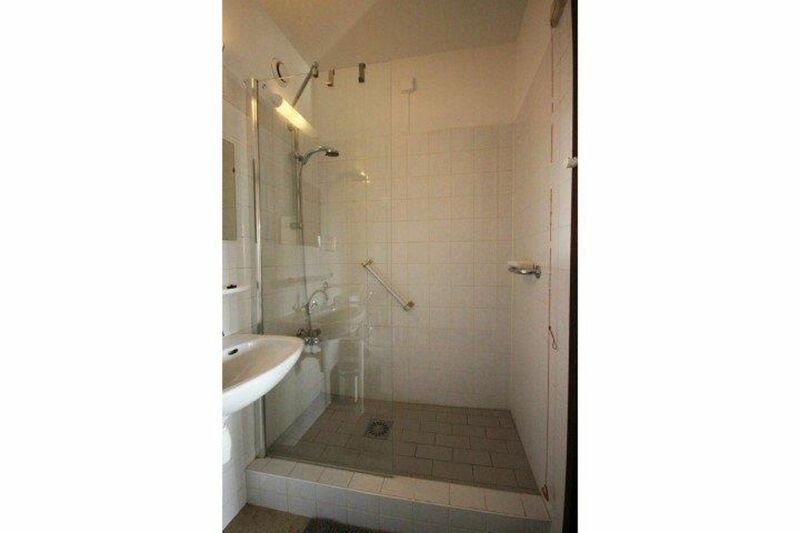 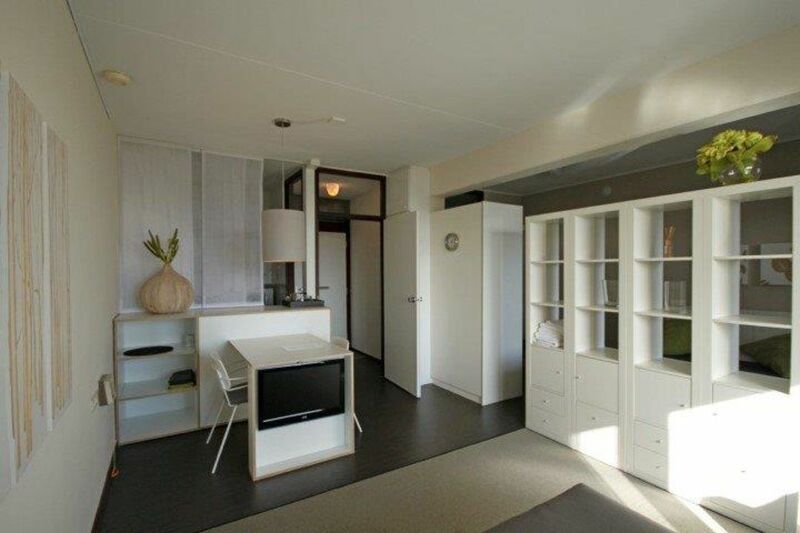 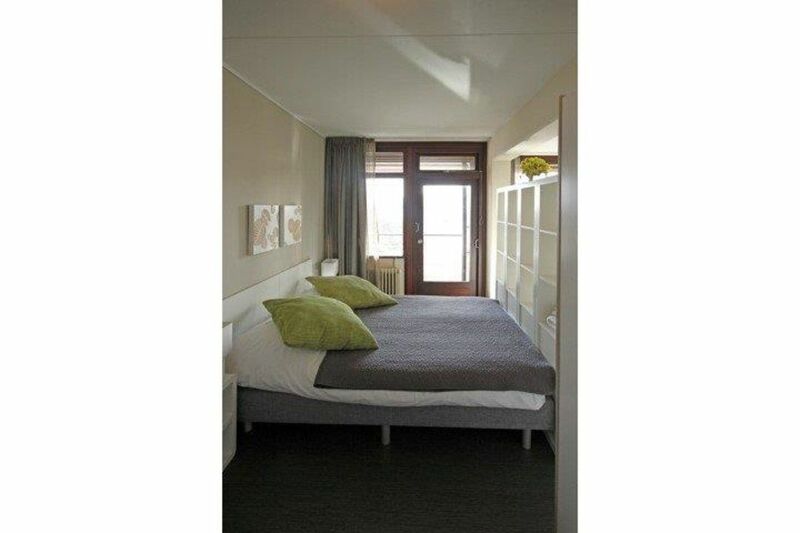 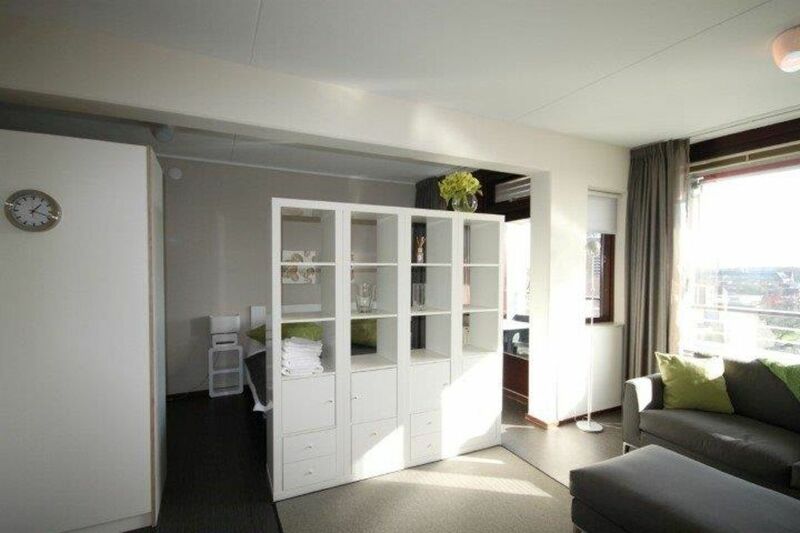 At this location in the Benoordenhout we offer several fully furnished studio apartments of approximately 39M². 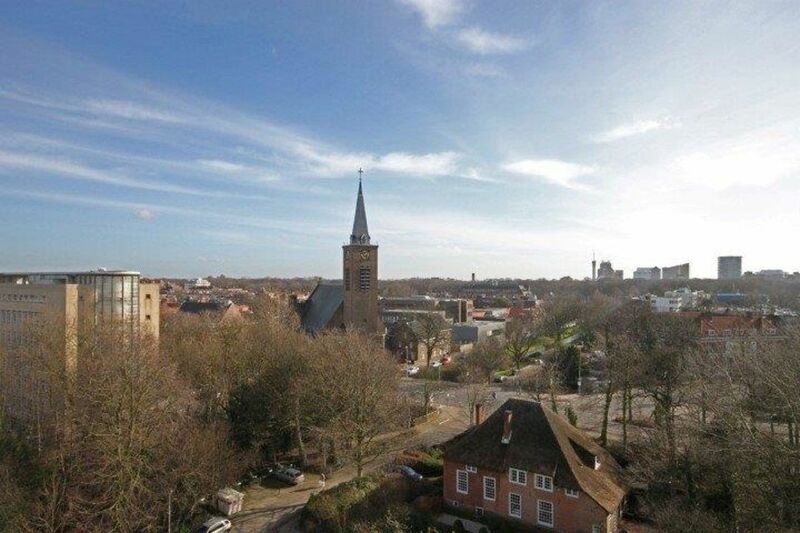 The Benoordenhout lies north-east of the city center and is easily accessible from the highway and public transport. 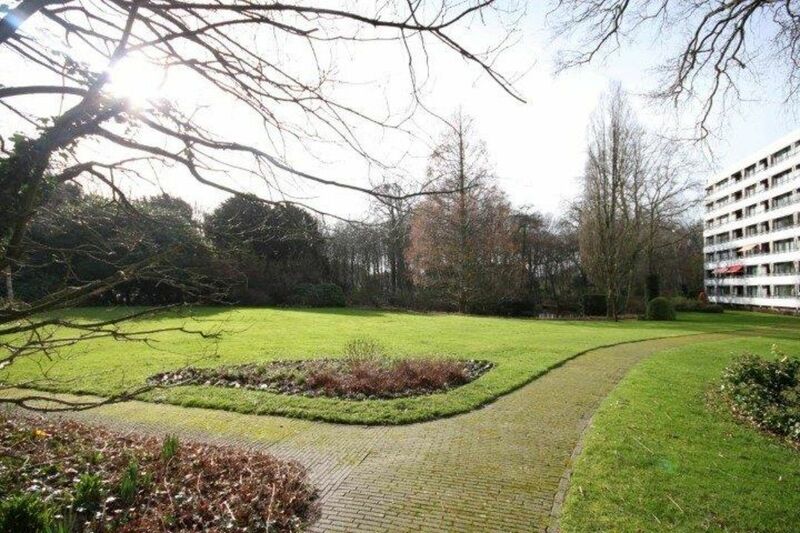 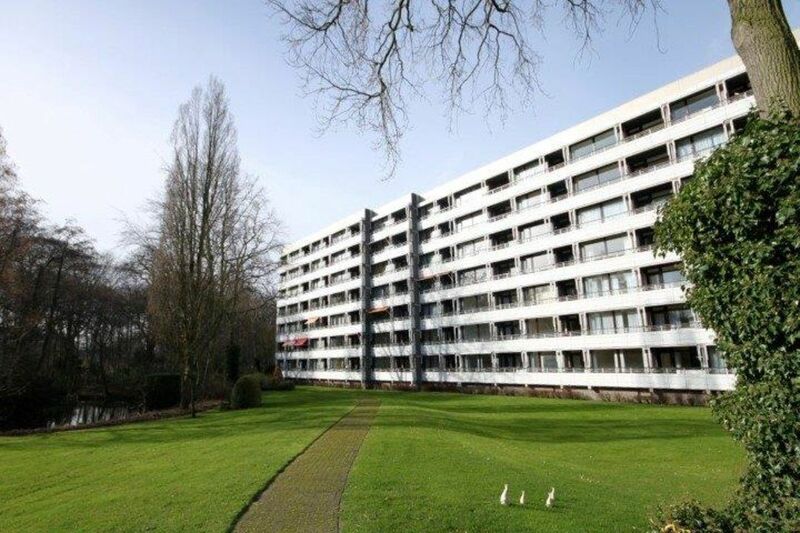 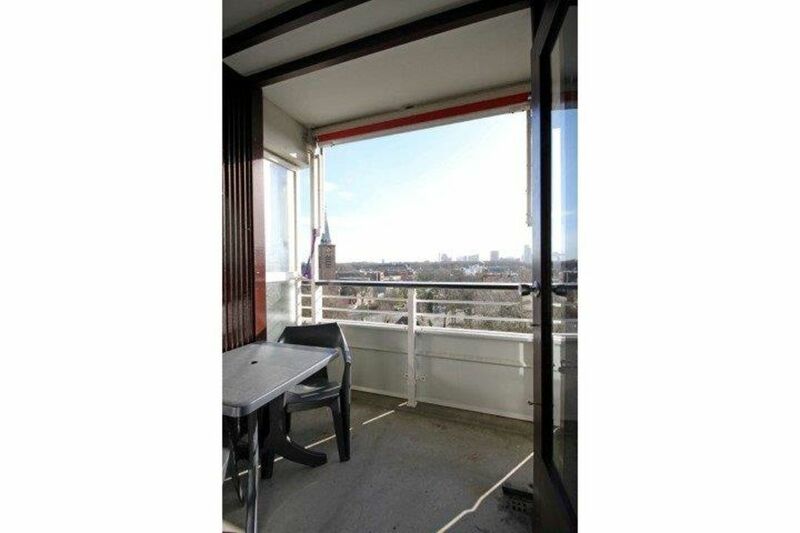 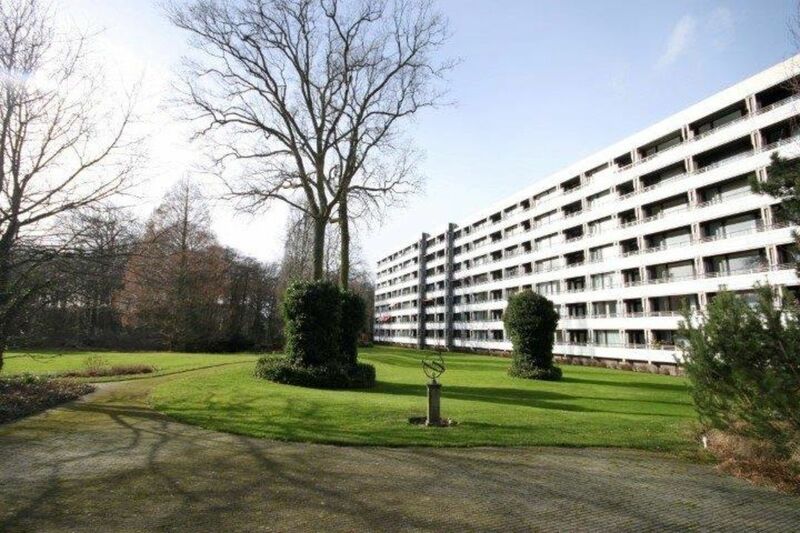 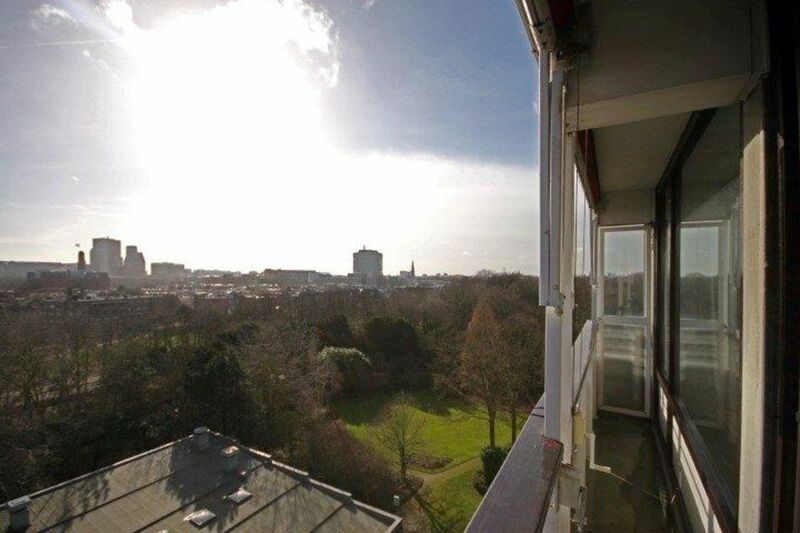 Shell headquarters and several charming shopping streets are within walking distance as well as Park Clingendael. 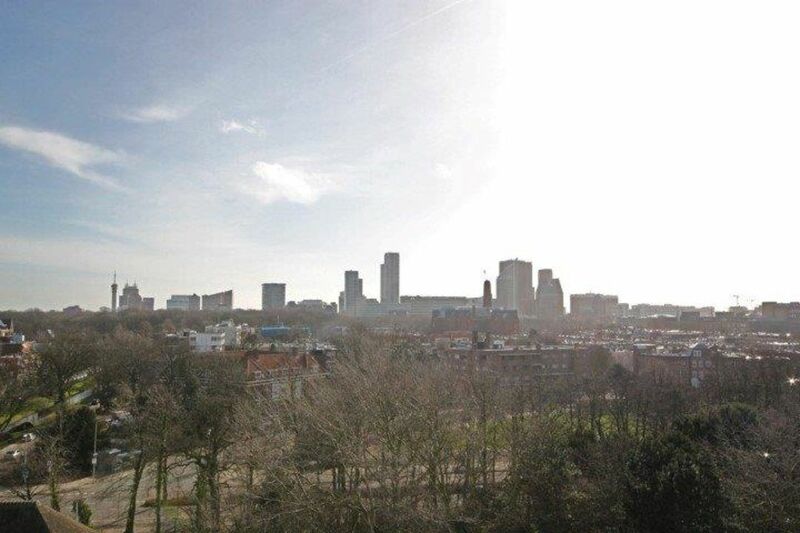 One of the most beautiful parks in The Hague. 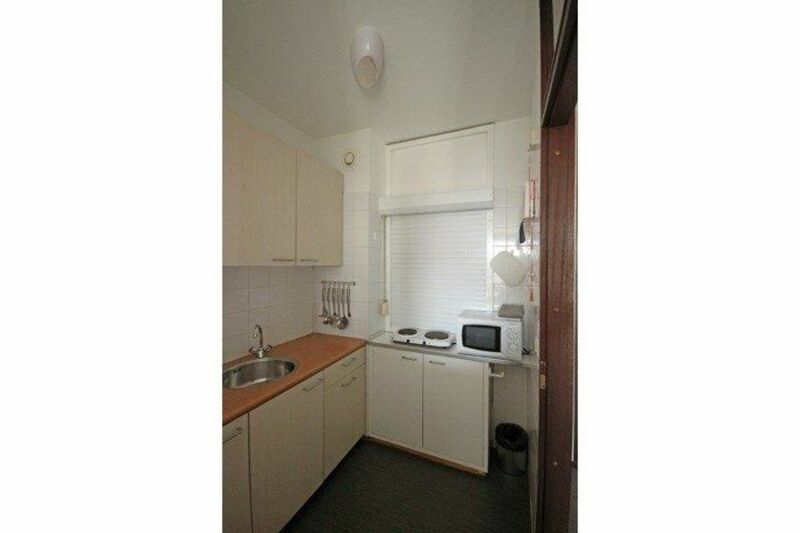 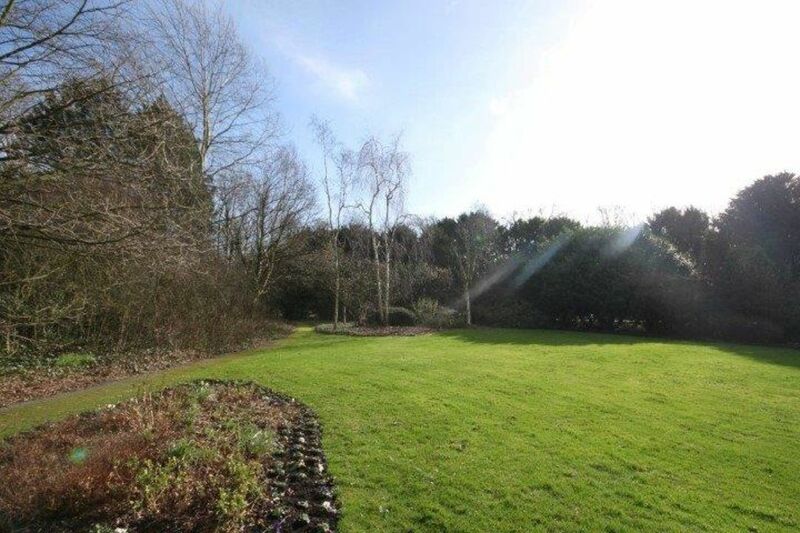 Also located in the immediate vicinity of schools and sports clubs. 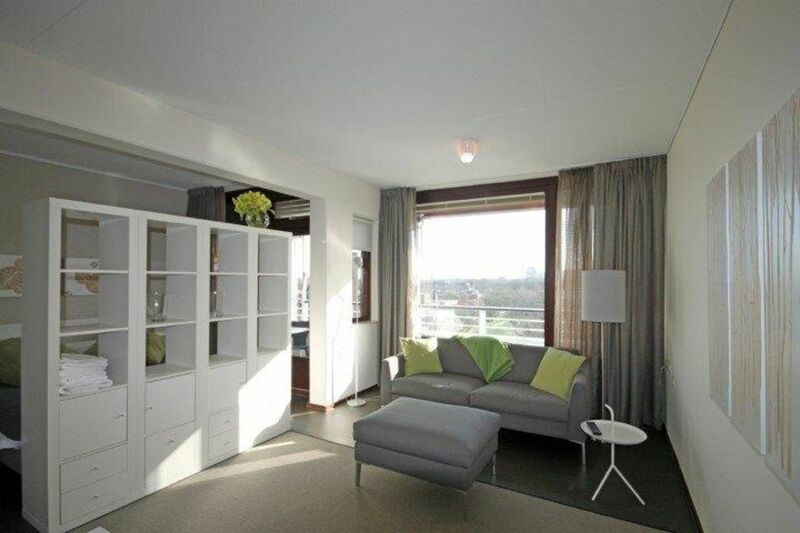 A super location for expats. 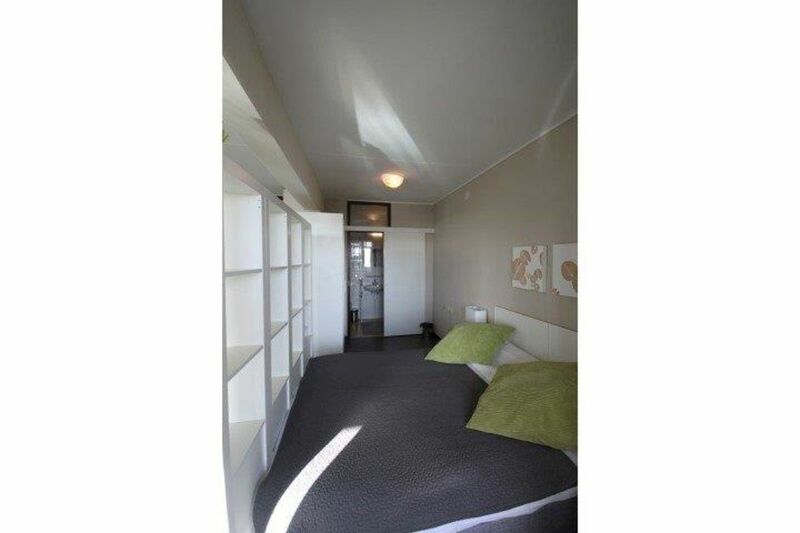 The building has a common room that is used to organize numerous activities for expats. 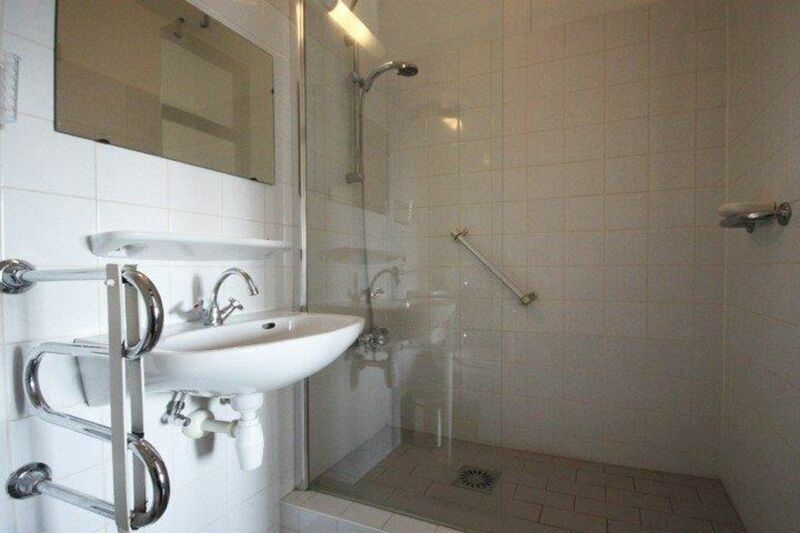 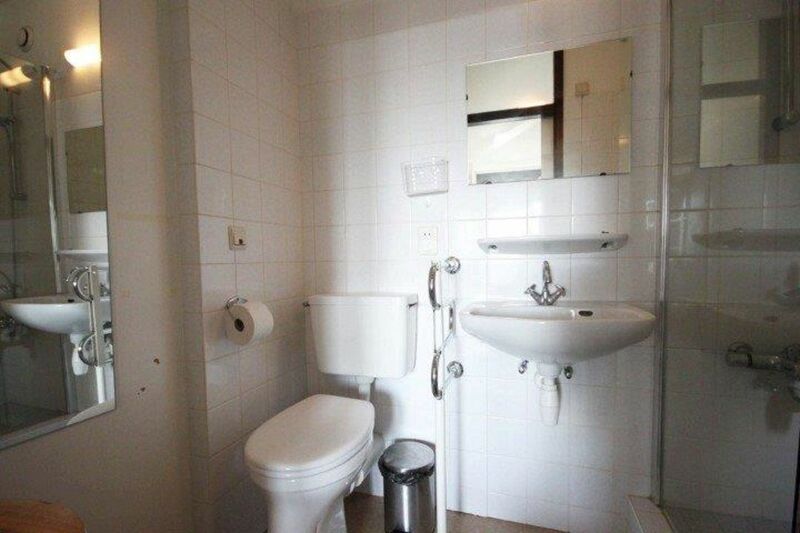 The studios feature a private bathroom with shower, sink and toilet and are furnished with lounge set with TV, a small dining area, a double bed and wardrobe. 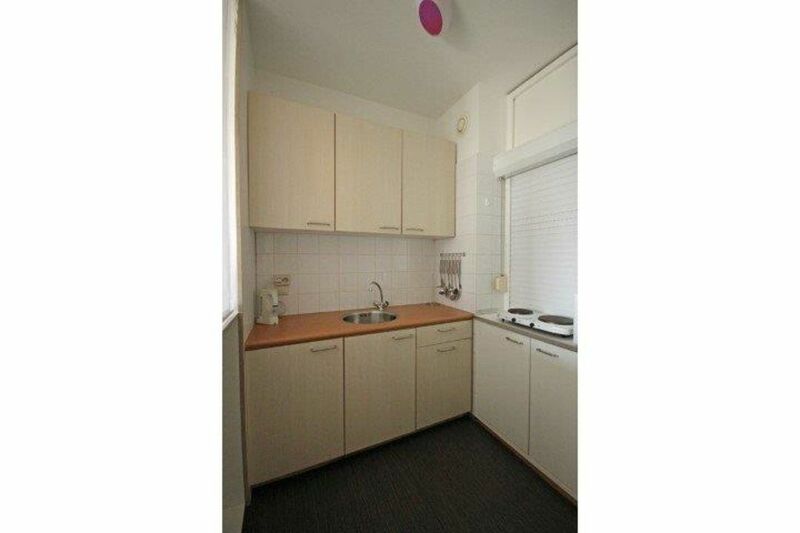 The neat kitchen includes a refrigerator, an oven and hob. 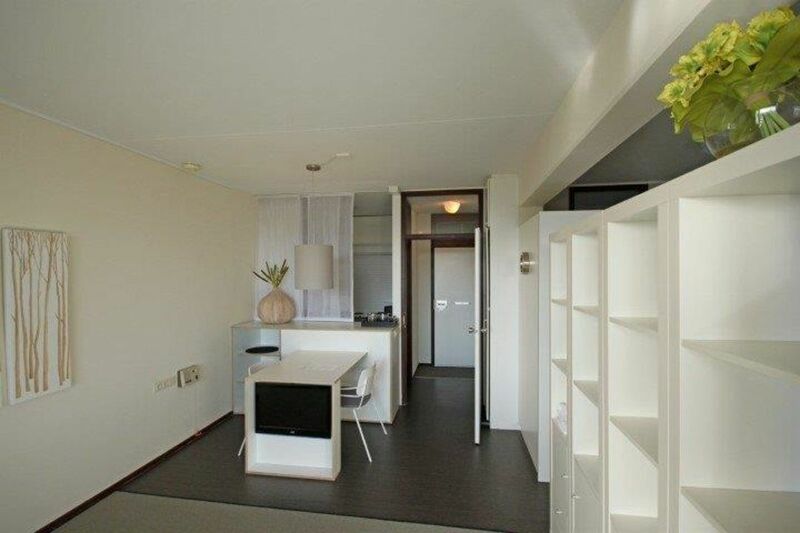 No mediation fee, only € 350,- administrative costs excl. 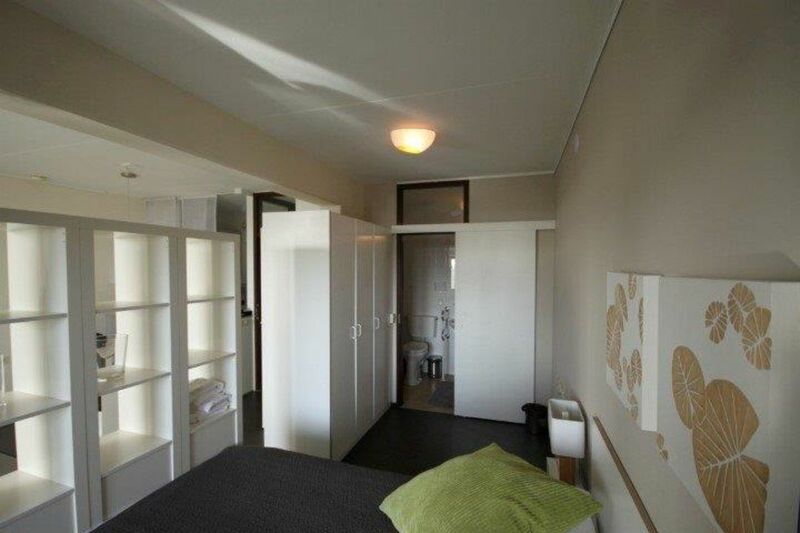 21% VAT.